London tattoo convention is calling us this weekend, on the 28-29-30th September. 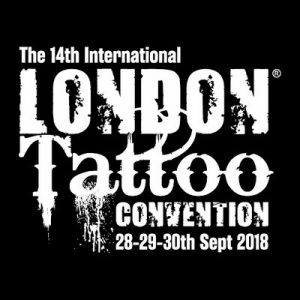 This year will be the 14th edition of International London tattoo convention, and it will be the 7th for Endre in a row to work at. Endre will be there tattooing 3 days. First 2 days he will tattoo 2 portraits and the 3rd day he will do a cover up for a collector, Steve. We are going to post photos, and do live stream too.